Washing machines have become a necessity in our busy lives and there is never a good time for your machine to break down. If it does we will try to get your machine back to normal as quickly as we can, so you can save yourself the expense of purchasing a new appliance. We are specialists in the servicing and repair of the above mentioned brands of washing machine, however we can provide servicing and repair for pretty much any make or model of washing machine. We do keep a comprehensive stock of spares, however, sometimes we have to order in, but providing there is stock at our suppliers, we can normally get the part to repair your machine within 48 hours of ordering it to complete the work quickly and efficiently to get your machine up and running as soon as possible. Our repair charge for up to 2 hours is ?£40 (plus parts). So if you require your washing machine or tumble dryer repairing, don’t hesitate to get in touch with us on 01708629533 or by filling out the 'Enquiry Form' on out contact page, and we will be pleased to discuss your requirements and let you know what we can do for you. 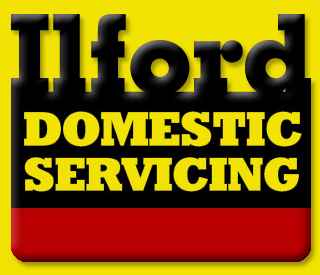 We look forward to hearing from you soon in providing for all your washing machine repair requirements.